“Mom, I think you might have Alzheimer’s.” Coming this spring. 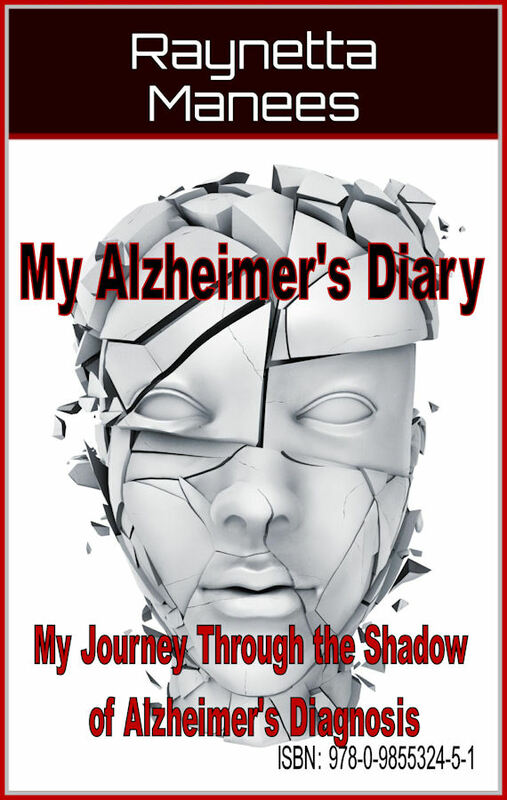 This entry was posted in Alzheimers and tagged African American, Alzheimer's Disease, black, book, kindle, nook, Raynetta Manees. Bookmark the permalink.